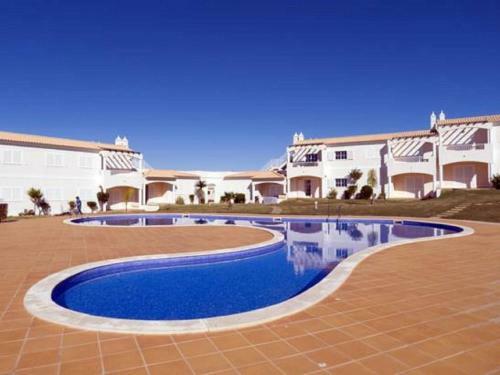 Located in Albufeira, Baia Village BV 0030 offers access to an outdoor pool. This self-catering accommodation features WiFi. The property is 1.5 km away from the Evaristo and Castelo Beaches.